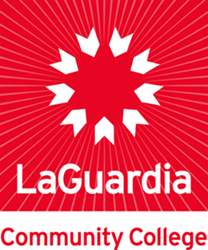 A newsletter published periodically to keep the faculty, students, staff, and community informed about the activities taking place on the campus of LaGuardia Community College. Information for PERSPECTIVE should be sent to Bob McVeigh In Room 341, Main Bldg., ext. 248, 249. LaGuardia Community College, "Perspective: LaGuardia Community College Newsletter (December 1975)" (1975). CUNY Academic Works.